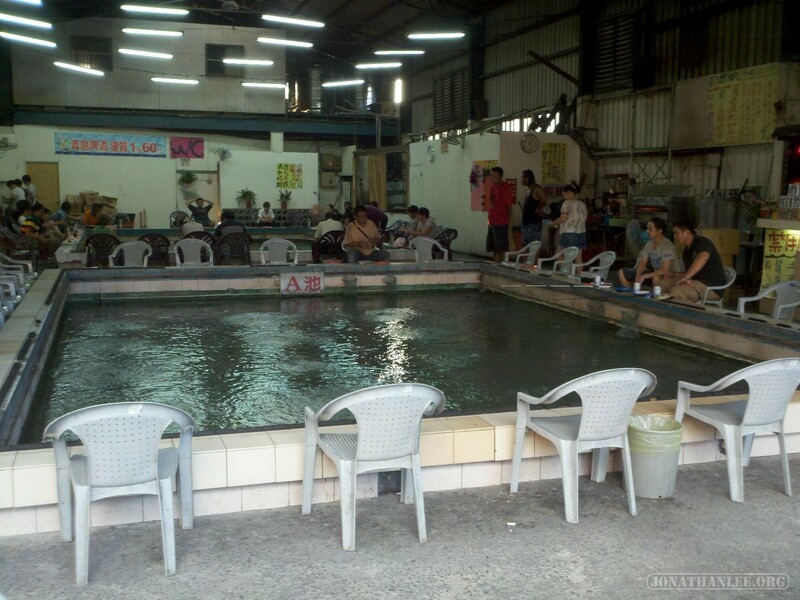 Indoor shrimp fishing is an entertainment industry that is unique to Taiwan. It’s a pretty simple business: you’ve got a warehouse in an industrial area, small concrete pools in the warehouse, and these cool special clawed shrimp in the pools. Whenever you’re bored, you can go to one of these businesses, spend NT600 (~$20), and fish for three hours, keeping whatever you catch. I discovered very quickly that I do not have a hidden talent for shrimp fishing.